Renal Collection – When it comes to collecting and working with human blood, it comes down to flexibility and quality. 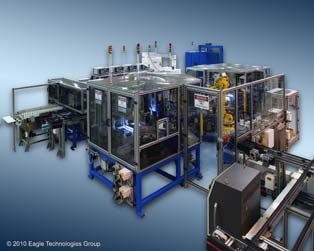 Flexible assembly and test systems, capable of handling a large variety of product variation, are critical to the companies who manage the blood supply. Variations in population and various government regulations force the variety into the manufacturing area. 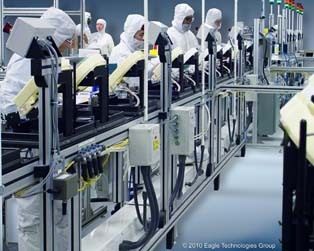 Along with it comes a crucial attention to quality and data collection at every stage of the manufacturing process.